I change my phone case way more than is necessary. At one point I'm pretty sure that I had a different phone case at least every month. I like to mix it up and personalise my phone as much as possible and I can't think of a better way to do that, than to change it's jacket regularly. I have a few favourites at the moment that are currently on rotation, so I thought I'd share them with you. 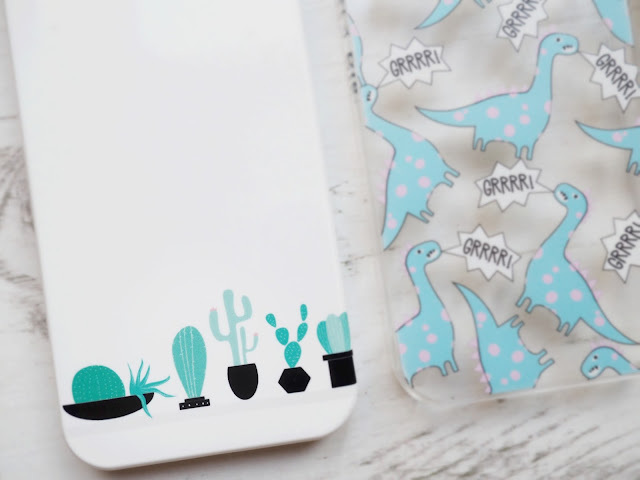 Cacti from Caseapp* - This one is my current phone case. I designed it my custom iPhone case on the Caseapp website and I just thought it was really cute and quirky. The website is so easy to use and you can even see what the sides of the case will look like. I love the simplicity of this case for when I'm in a de-clutter my life mood. Dinosaurs from Skinnydip - I adore this case which was actually a birthday present from my bestie. She knows me too well to know I'm obsessed with changing my case and knew I would appreciate something a little hilarious for my phone. I love the design of this and I've had lots of compliments and questions about it. 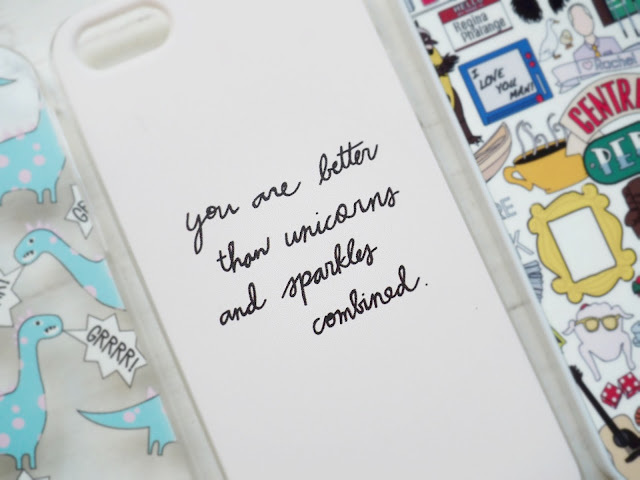 Quote Case from GoCustomized* - Another personalised phone case designed myself. I love this quote and my phone is the perfect place to carry it. Again, I love the simplicity of this case, the pale pink background looks perfect with the black writing. Just a quick FYI GoCustomized have iPhone 6s cases at the ready here. Friends from eBay - I bought this a while back, but this is still easily one of my favourite cases ever. 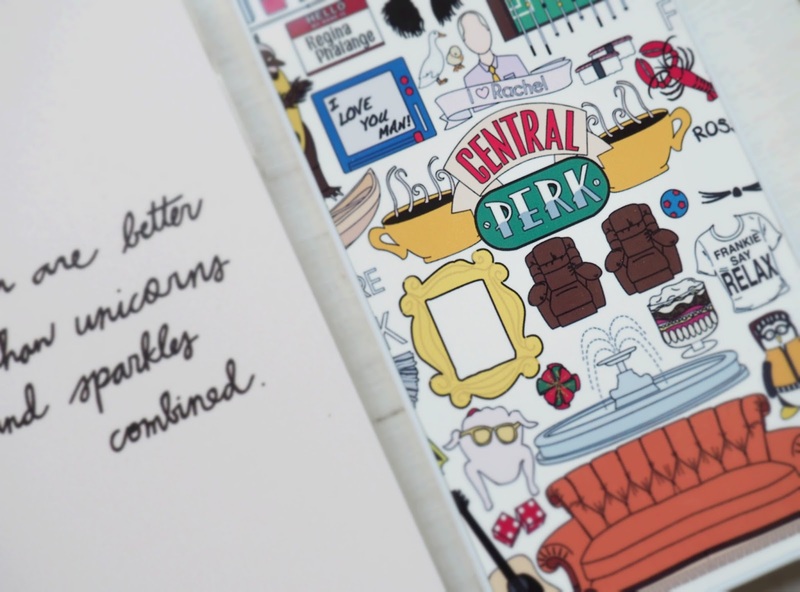 I LOVE Friends and have been a huge fan since I was younger. I could easily quote every episode word for word. 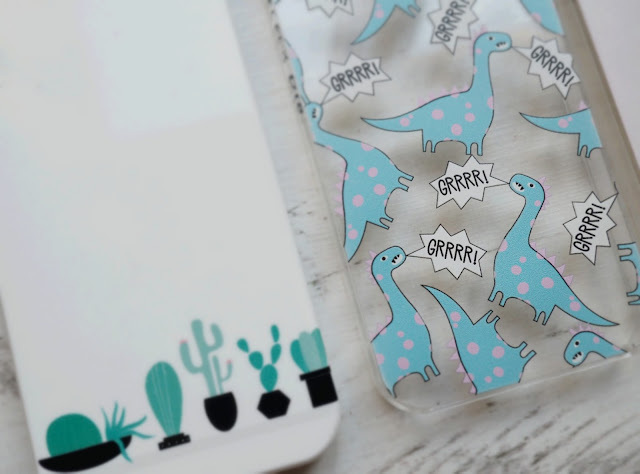 This case is all kinds of perfect. Do you change your phone case as much as me? P.S. Caseapp kindly provided my with a 20% off code for my readers, just pop GOLDCASE20 in the checkout! I don't have any phone cases anymore, I used to have loads of cases with past phones and I really miss changing my cases every few days. I love the dinosaurs case ! It's so cute! I so relate with this and these are just such pretty cases. 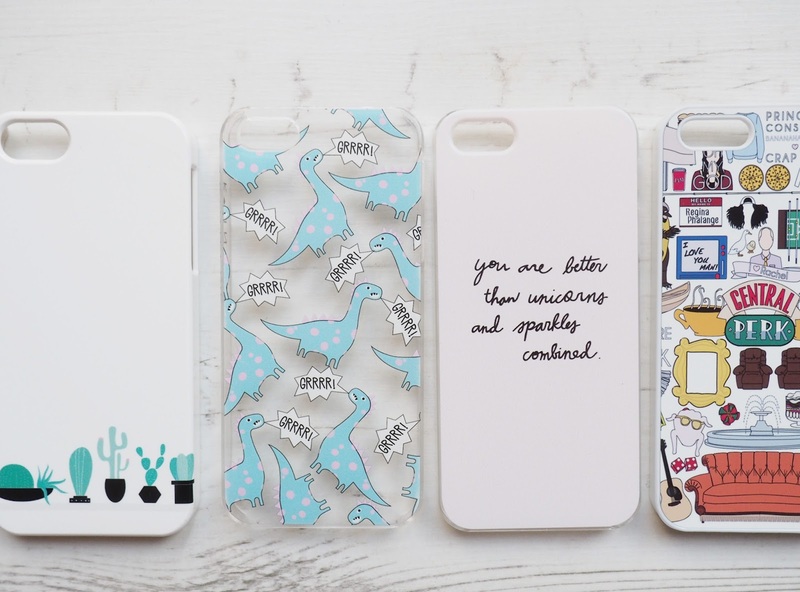 All of these cases are so cute! I need a new phone case right now so this site is perfect. Thanks for the tip! Moisture Boosting Products for Dry Skin. Dress for Autumn with Boohoo. Super Sweet Gluten/Dairy Free Tray Bake. Christmas with Soap & Glory. Dairy & Gluten Free Banana Bread. Dermablend for Super Pale Skin.